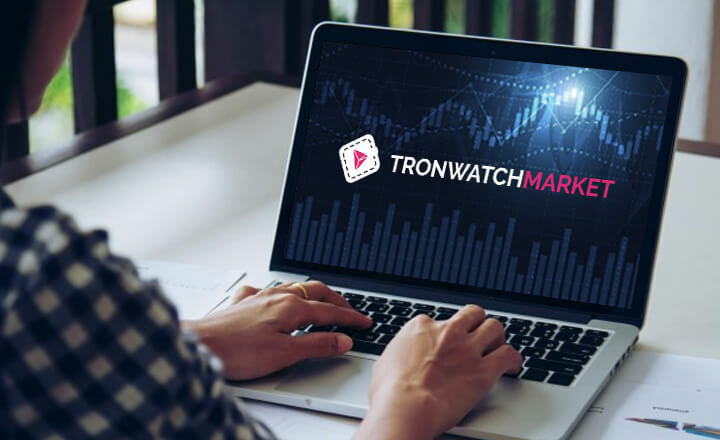 TronWatch Market is a project that aims to become the first decentralized exchange for the TRON network, with a public token sale starting in September. 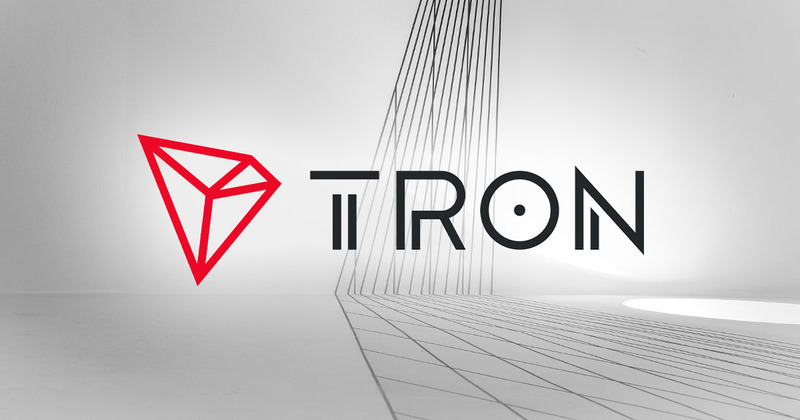 Holders of Tronix (TRX) and TRON-based tokens could have their own specialized decentralized exchange platform soon on TronWatch Market. The newly announced project would support all tokens present on the TRON blockchain, including RingCoin (RC), Intergalactic Gold (IGG), and McDonaldsCoin (MCD), among others. On September 21, TronWatch publicized its partnership with Sesameseed for the development of a TRON-focused decentralized exchange that, the project’s whitepaper claimed, would the first to support the network. TronWatch Market promised that it would bring the benefits of a decentralized exchange. 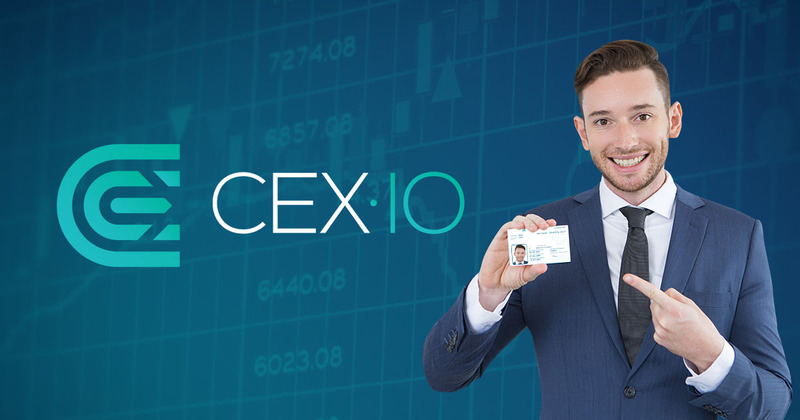 For one, clients would only need their public crypto wallet addresses in order to trade without needing to comply with know-your-customer (KYC) guidelines. In addition, the decentralized exchange could not freeze any user account. Moreover, funds are secure because immutable smart contracts are responsible for holding the tokens. Withdrawals are also cheaper on TronWatch Market. 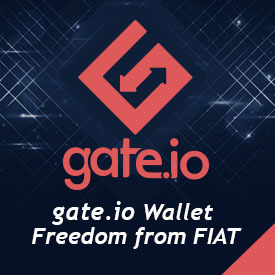 Customers need to pay only the on-chain transaction fees charged by the exchange. TronWatch, the team behind the project, developed two applications for TRON users in the past. TronLink is a browser extension for developers to control remotely their decentralized applications (dApps). Meanwhile, TronWatch Desktop Wallet is a medium for sending, receiving, voting, and buying tokens on the TRON network. From September to October, the team will launch an initial coin offering (ICO) that will mainly decide whether TronWatch Market would come to fruition or not. We're hosting one of TRON's very first Token Sales. Take a look at the TronWatch Market Whitepaper and participate in the Token Sale on https://t.co/mYmUqMTflk. The team will offer its own TronWatch Market (TWM) as a TRX10 token on the TRON network. Investors can buy one TWM token for 0.5 TRX each. The ICO’s hard cap is set at US$5 million. 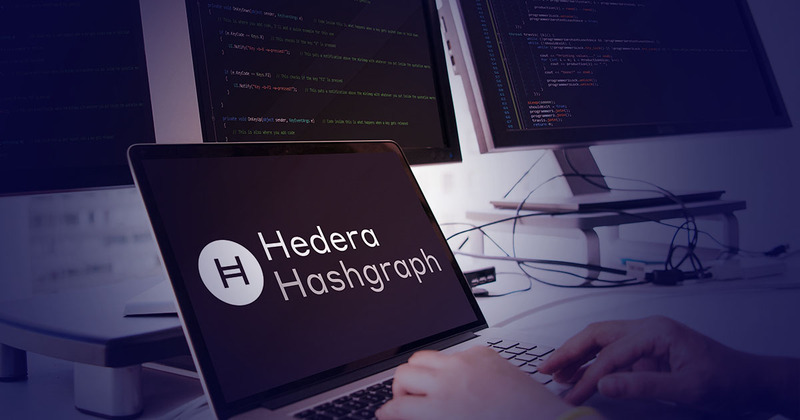 In addition, reaching US$2 million target would allow developers to create additional features for the decentralized exchange. However, the team warned that the TronWatch Market project would not push through if the ICO fails to surpass the US$270,000 soft cap.